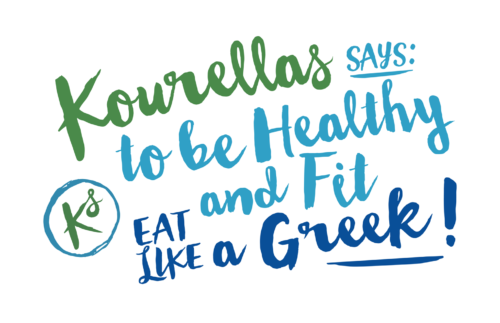 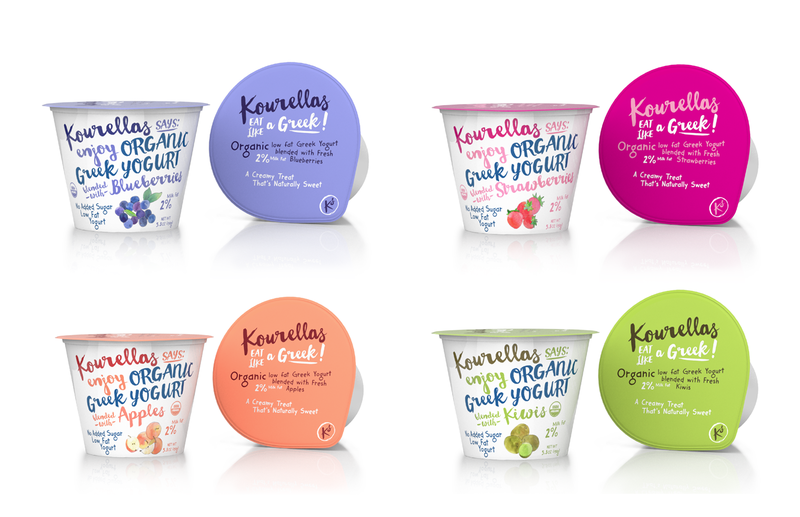 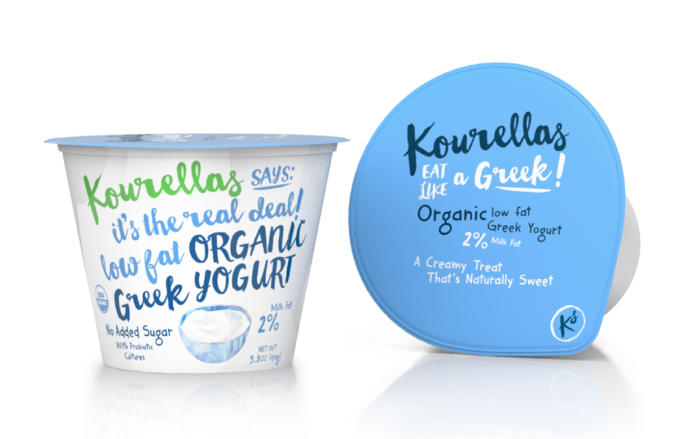 G Design Studio designed the branding, packaging, and typography for Kourellas Dairy, a small organic dairy farm with a line of Greek yogurts and cheeses. 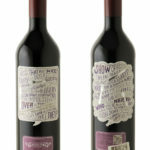 I love the handwritten typography! 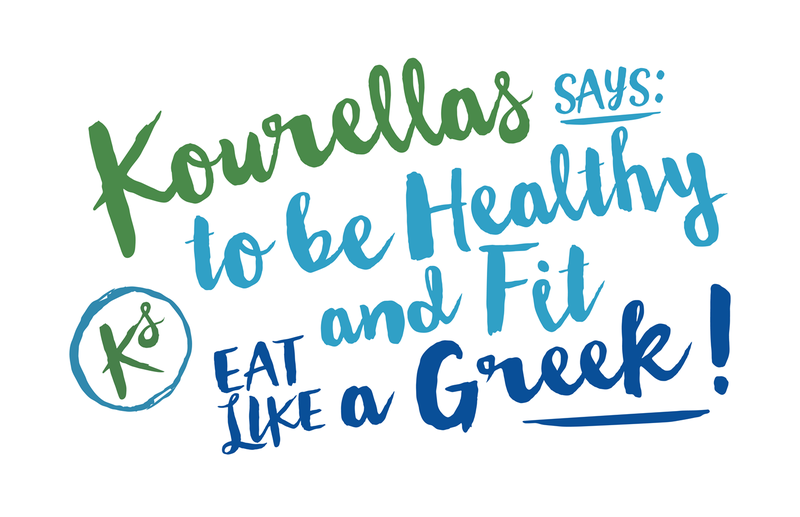 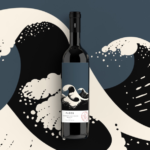 They have actually used an existing hand-painted script font, that was exclusively customized for Greek characters by Backpacker.